To install or not install a pre-payment code edit, that is the question. Not all standard coding rules and edits are created equal in terms of value to a payer. 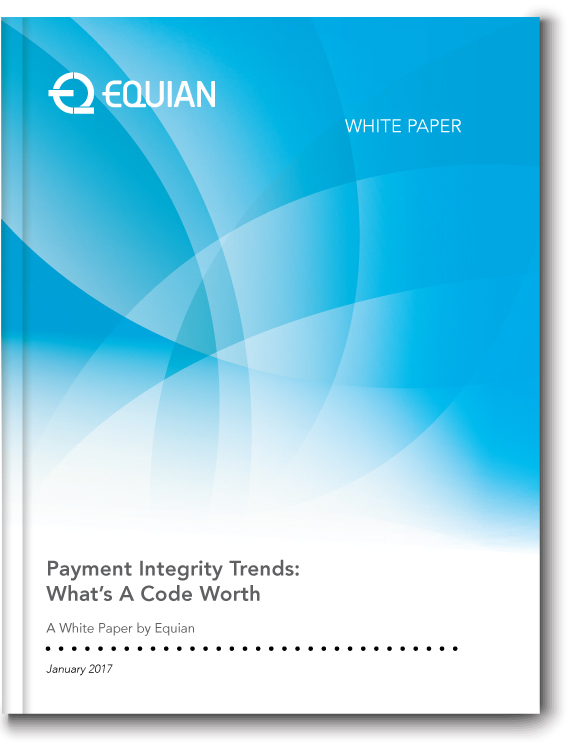 Equian’s physician leadership, combined with a solid understanding of the future of integrated payment integrity, is a market game changer. The core principle of Payment Integrity is to efficiently and transparently pay health insurance claims using pre-payment, post-payment, and analytic tools that ensure accuracy and eliminate incorrect, unwarranted payments. An optimal payment integrity model also ensures an organizational focus on paying providers promptly, while optimizing the edit logic. Sign up to download now!